Thinking about donating a vehicle to charity? 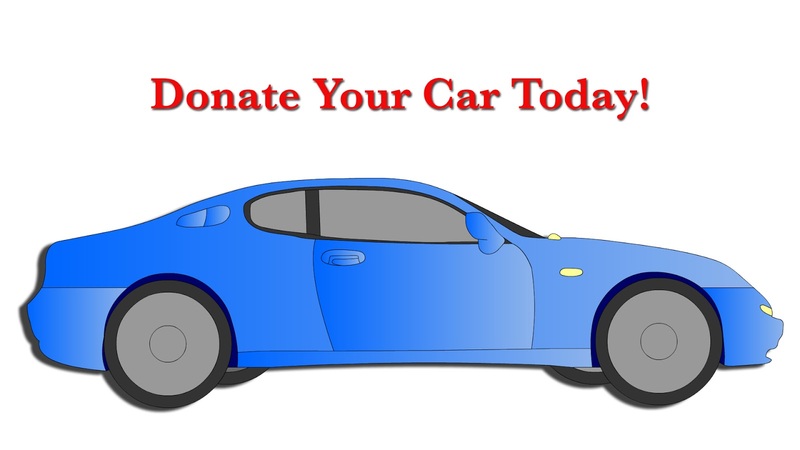 A�Wondering how your vehicle donation will actually help out the charity? Most of the time when you decide to donate your vehicle to charity, the vehicle is sold at an auction and the proceeds are used by the charity to further their mission. A�Curious how money generated by the sale of your vehicle helps the charity? It is a legitimate question, but one that is not easy to answer. Vehicle donation programs involve many stages and many people. A�From those who do the marketing and advertising for the program to the customer service professionals who answer your phones day and night, arranging the logistics involved with your donation, to the people who tow your vehicle from your residence to the auction location to the actual auctioneer and people involved in with operating the auction. For instance, advertising, for both vehicle donation programs and the cars themselves, is always a variable cost, often changing monthly depending on the needs and budgets of the charity. A�While the advertising and marketing department might not be the number one area you'd like to see the proceeds from your car donation go to, it is just as important as the service programs. A�For example, without knowledge of the vehicle donation program gained from marketing campaigns, someone wanting to help a charity but not having enough monetary funds would not know to donate a vehicle. If a potential donor did not know about a charity's vehicle donation program, they might not be able to contribute anything to the charity. Most non profits that have these car donation programs employ a third party company to coordinate the logistics of the program because they either don't have the staff or physical locations to do it themselves or it just makes more sense financially to hire it out. These third party vendors that work with charities receive a portion of the proceeds from the sale of your vehicle. A�While these third parties do take a portion of the proceeds, remember this: they allow charities who would not normally be able to operate this program themselves to receive funds they never would have been able to receive without it. 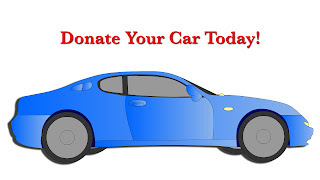 Charity car donation programs accept nearly every vehicle you can think of and are always ever thankful for any and all money actualized by your gracious car donation.